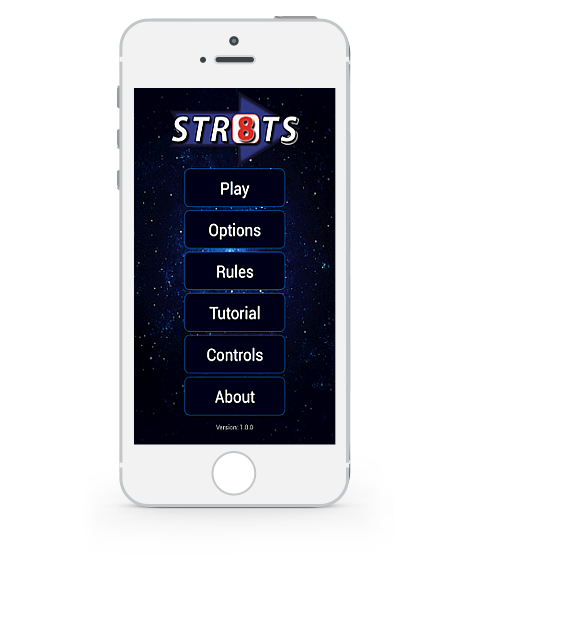 Str8ts is the next big thing after Sudoku. 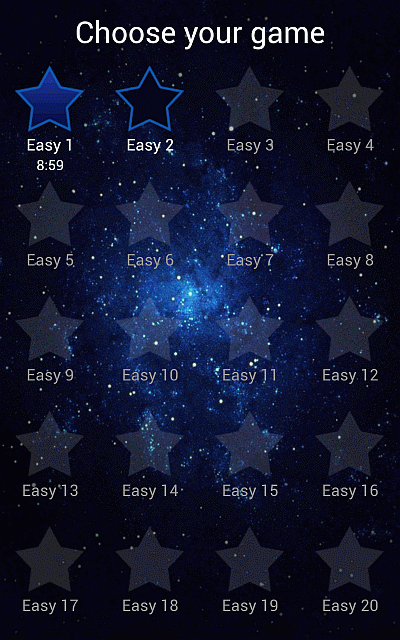 Str8ts is a number puzzle that is easy to learn, has simple rules, requires no math skills and is addictive as Sudoku.. 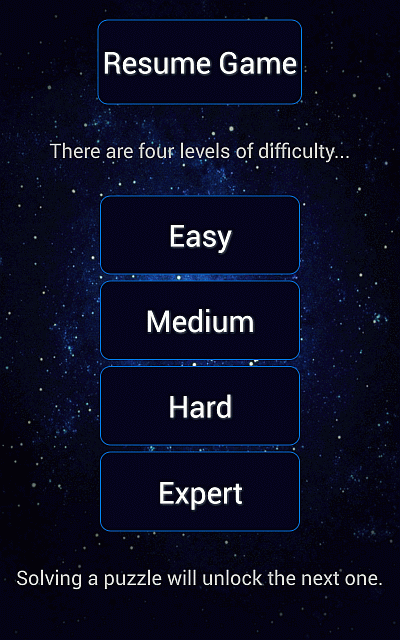 There are 4 difficulties with 1000 puzzles each (plus 5 free). Phone, Tablet, Android, iOS - use any device you want. "Toll! Noch mehr Suchtpotential als auf Papier	Str8ts endlich für Android! Gutes Bedienkonzept (einfacher zu Nutzen als viele billige Sudoku Apps)." 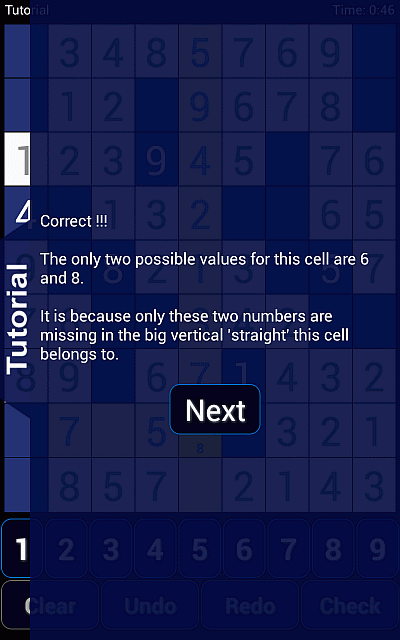 "Must have	I already enjoyed solving Str8ts in my daily newspaper for quite some time and finally it's available for Android. With the new number input mode it's now perfect :)." "Great time thief ;) You have just started this game and bang, suddenly it is two hours later ;) Nice and slick interface, well done." "Beste Sudoku-Variante Im Gegensatz zu Sudoku sind hier die Ziffern elementar wichtig. Das Konzept basiert auf Mengenlehre und die Rätsel lassen sich dzrch reine Logik lösen. Spiele fast täglich die Web-Variante. Suchtgefahr. Wünschen würde ich mir ein tägliches Rätsel wie im Web, sowie so etwas wie ein Highscore (z.B. Quote gelöster Rätsel). Klare Kaufempfehlung!" 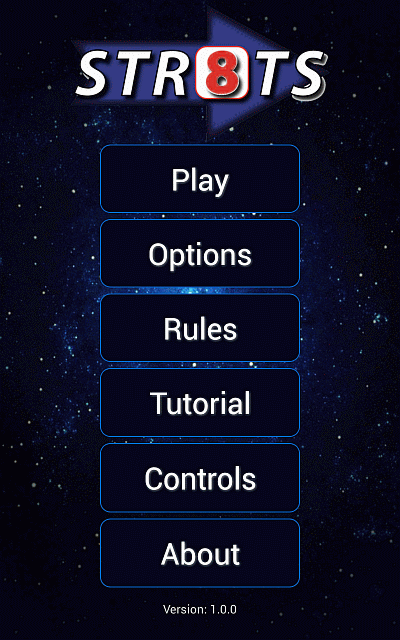 "Good game Love the game but there is one thing missing from the app to make it awesome. I would want the app to update across devices. I play both on my phone and tablet at home. 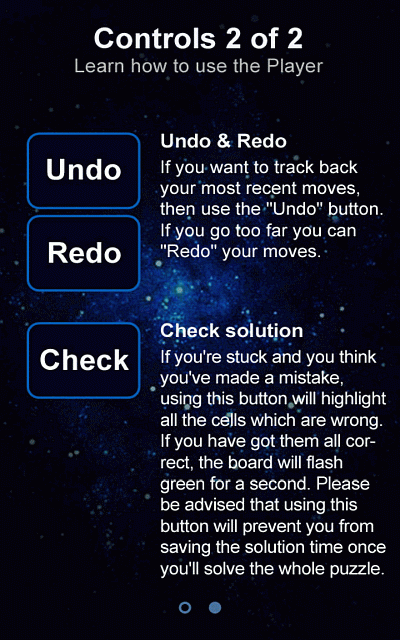 It is very annoying to have to re-complete levels to get where I was on a different device." 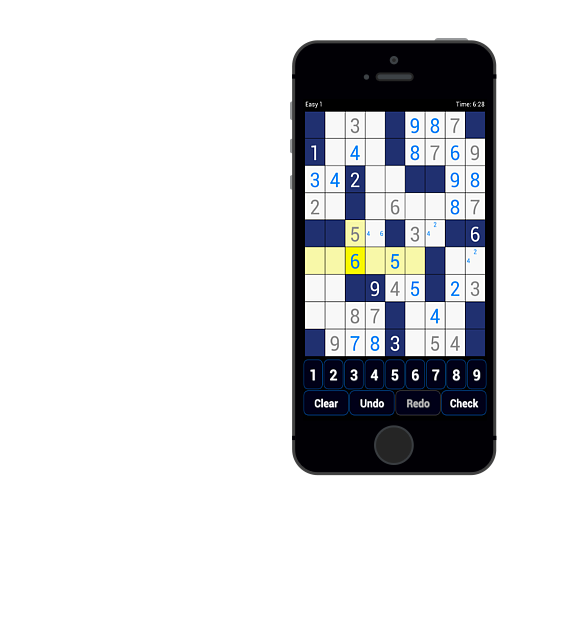 "Good game and app Fun and works well. The one bug I noticed was fixed promptly upon reporting it." 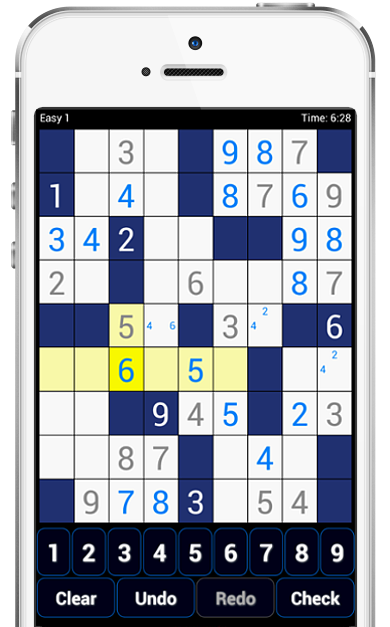 If you like Sudoku then you'll find Str8ts a fascinating puzzle. Just as easy to learn to play yet with huge variety and depth. Rows and columns are divided into compartments of white squares. Look at the phone picture which has two 'straights' filled in and highlighted. The blue cells separate the compartments. Compartments can be both vertical and horizontal. 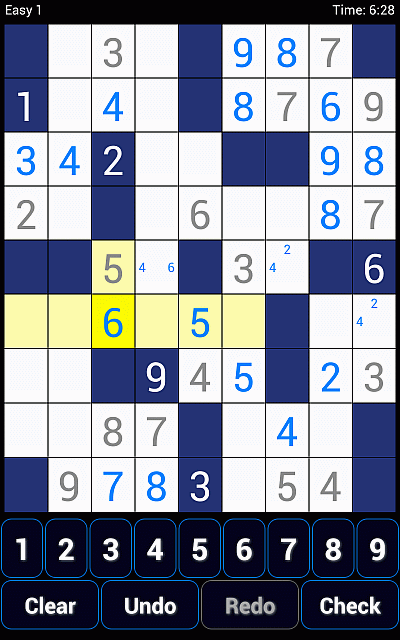 No single number can repeat in any row or column - same rule as Sudoku. Cells in compartments need to be filled in with single numbers. These must complete a 'straight'. A straight is a set of numbers with no gaps and in any order, such as [6,8,7] or [3,2,4,5]. 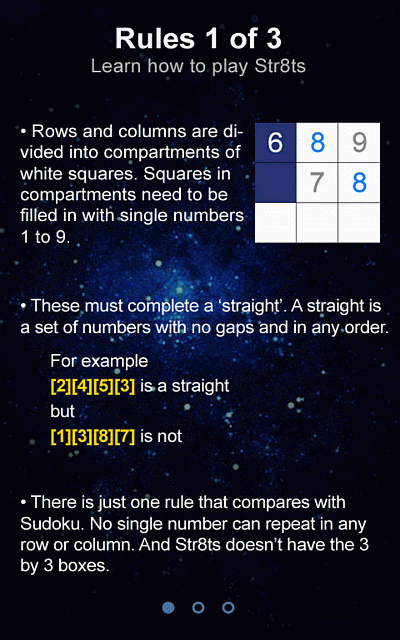 For example [1,2,4,5] is not a 'straight' as it has gap - number 3. Numbers in dark blue cells remove that number as an option in that row and column and are not part of any straight. 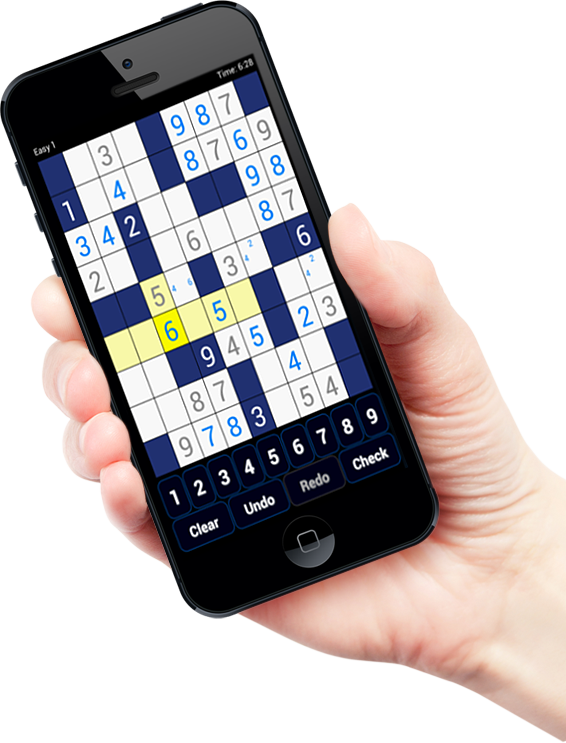 All the puzzles created for this game were made by Andrew Stuart, who has published puzzles in many newspapers around the world. 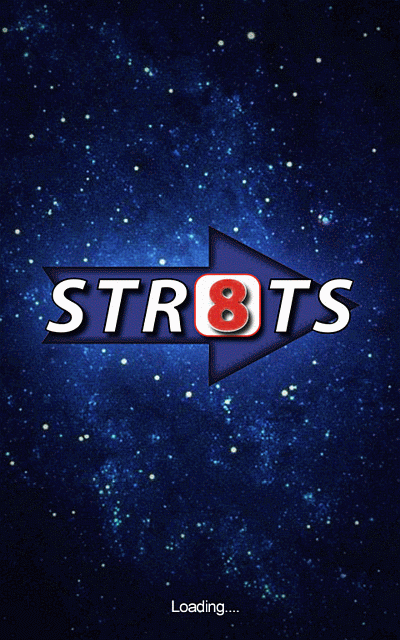 Str8ts was successfully pitched by Jeff Widderich on Dragon's Den Canada (Season 5, Episode 8) and three dragons wanted to make a deal.